There are around 1.8 billion young people, aged between 10 and 24. This is the largest youth population that the world has ever seen and experienced. In the world's 48 least developed countries, children, adolescents and youth make up a majority of the population. 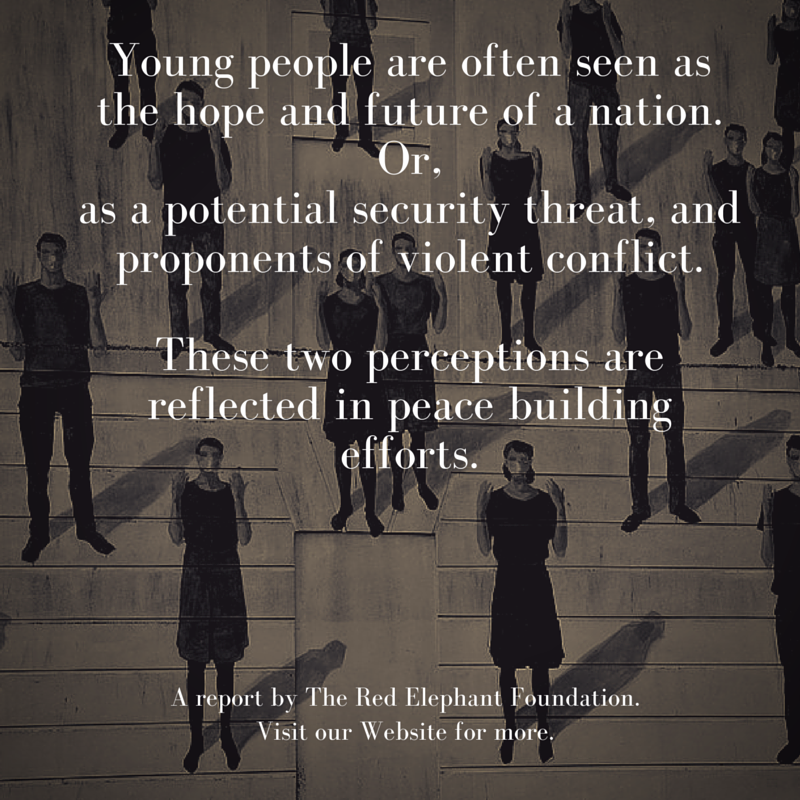 In many countries, children and youth are in the direct line of adverse impacts as a result of conflict. These situations make it imperative that youth voices be heard and added into the global rhetoric on peace building. 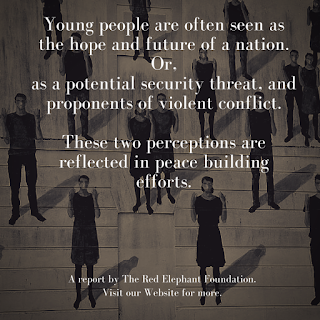 This report looks into a few insightful examples on how the youth have been integrated into peace building, and makes the case for a comprehensive approach in other countries around the world, to ease the youth into peace building.